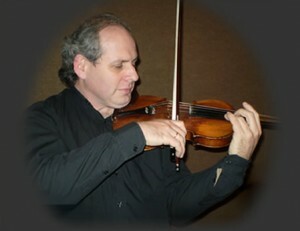 Claudio Nathan: Violinist, Montevideo Uruguay. Musical events arrangement and violin courses. Musical events arrangement: Weddings, bussines and special meetings, vernissages, birthdays, private partys, jewish and sepharadi events, bar and bat mitzvah, presentations, meals, private dinners, celebrations, anniversaries,etc. Violin classes addressed to pupils of all ages. Classes are private and individual, so this way, we strive to get the best results as soon as possible. Music theory, along with harmony and composition is included, there are also some informatic software tutorial to help students to get more confortable with these tasks.